Weeks ago, the U.S. Food and Drug Administration (FDA) issued letters to several e-cigarette manufacturers, questioning the legality of some of their products currently on the market [read more here]. It would appear that action on the part of the FDA has begun to have an effect on the industry as Altria Group, Inc. has announced it will remove some of its e-cigarette products from the market. 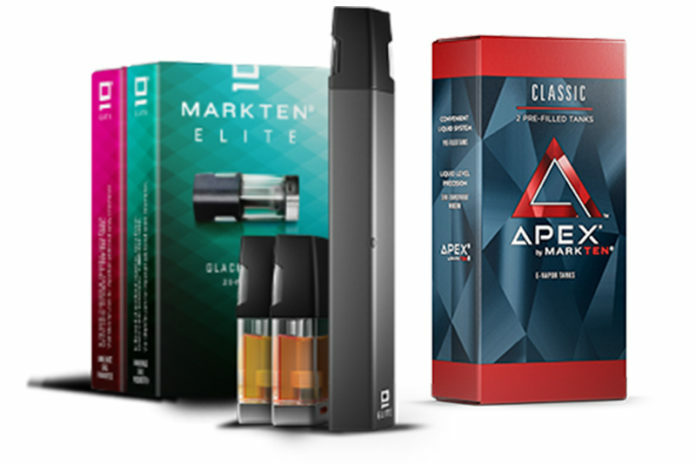 In its 2018 Third-Quarter and Nine-Months report, Altria revealed that it would be removing MarkTen Elite and Apex by MarkTen pod-based products from the market. 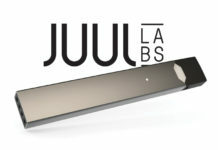 In September, the FDA asked several companies, including Altria, to submit plans on how it would address underage use of e-cigarette products [read more here]. According to a recent press release, Altria followed through with a plan submitted to the FDA and met with Dr. Scott Gottlieb, the FDA’s commissioner, to discuss what actions it would take as a company. As a result, Altria revealed that Nu Mark will remove both the MarkTen Elite and Apex by MarkTen pod-based products until both received a market order from the FDA or the youth access issue was addressed. It went on to reveal that for its remaining MarkTen and Green Smoke cig-a-like products, Nu Mark will only sell tobacco, menthol and mint varieties. All other flavor variants will be discontinued until they get a market order from the FDA or the youth access issue has been addressed. Altria also voiced its support for federal legislation to establish 21 as the minimum age to purchase any tobacco product. Even with the removal of these products, Nu Mark’s e-vapor volume for the third-quarter of 2018 is expected to remain at 80 percent. Altria has other tobacco products it can focus on outside of e-cigarettes including USSTC’s Copenhagen Snuff, which the company had filed a modified risk tobacco application for earlier in 2018. The company is also hoping the Philip Morris USA will gain FDA approval for its iQOS heat-not-burn product so that it can begin to market it within the U.S.
You can read the full report from Altria Group by clicking here. For all the latest news from Altria Group, Inc., visit altria.com.